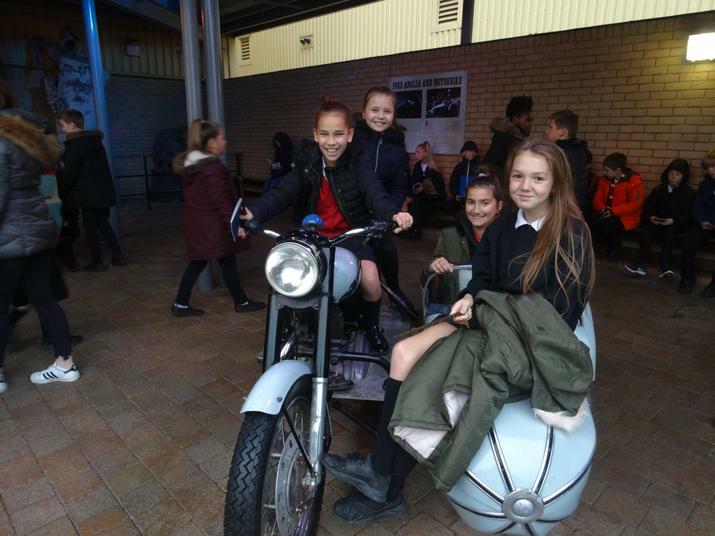 Year 6 pupils visited the world-famous authentic sets of one of the most successful film series of all time: Harry Potter. It was a magical day, where children's minds were stimulated as they discovered the extraordinary artistry, technology and talent that went into creating the Harry Potter film series. This was a fantastic opportunity for pupils to explore the world of Hogwarts after reading about it in English this term. Year 6 pupil Kiara said: "It was more amazing than I imagined - this was the best trip ever. It brought everything we read on the pages to life."